Photo by Aaron Kennedy/ On the Plains Photography. Used with permission. 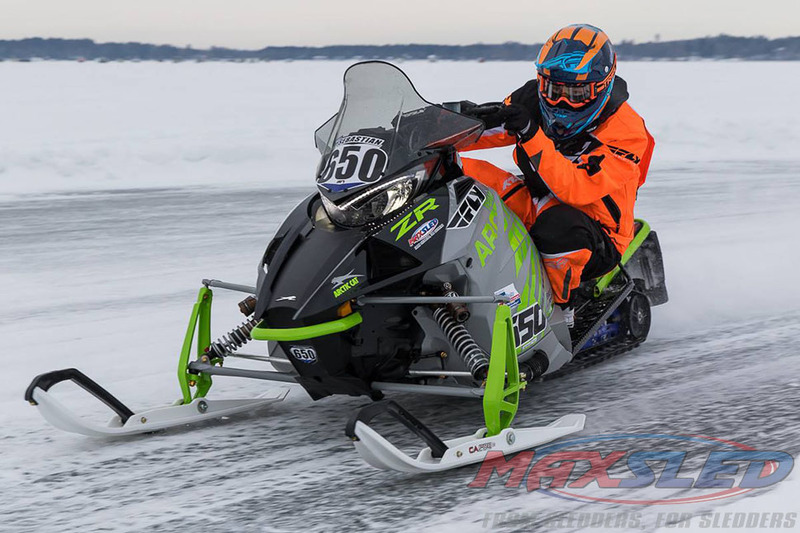 This weekend brought us to Park Rapids, Minnesota, for round three of the USXC series. It was originally supposed to be a woods terrain race, but with our lack of snow it was moved to the lake for our second ice race of the season. We faced a bit of a struggle this weekend. With the race originally scheduled to be in the woods, we planned that I would be riding our terrain sled of course. 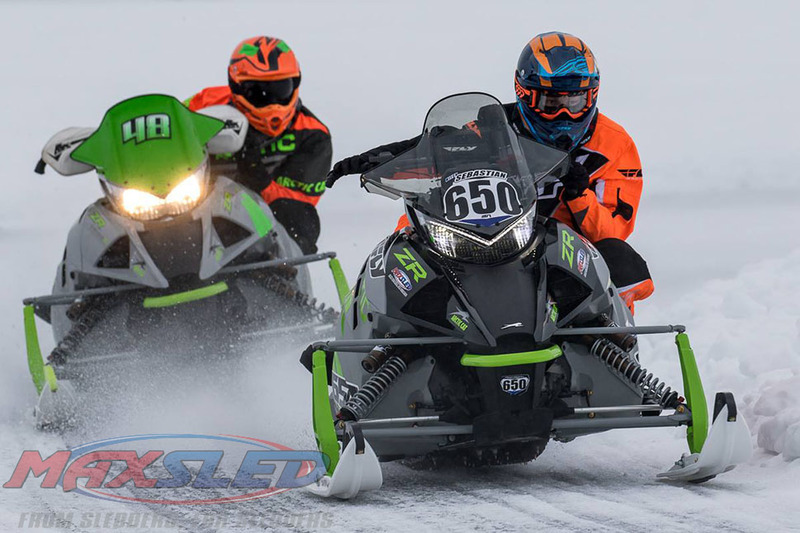 We made the last-minute call to put an ice set up in the 6000 RR and still give it a go this weekend. I was surprised with how well we got it handling on our first try. 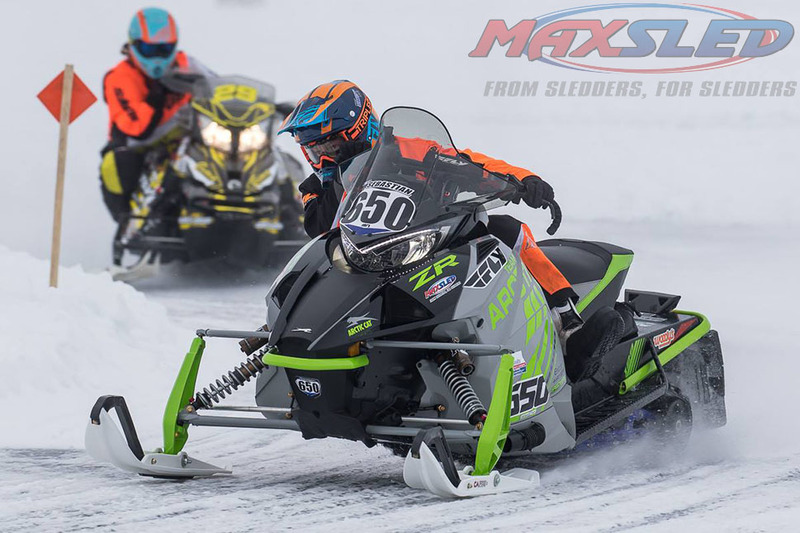 A sled’s ice setup is very crucial; being just a little off can make a big difference in what the sled does at speed and in the corners. For basically shooting in the dark on a setup with a new sled I was happy with how close it was. After doing some testing I think we can get it even better. The area that I seemed to be not as comfortable with was the straightaway speed. 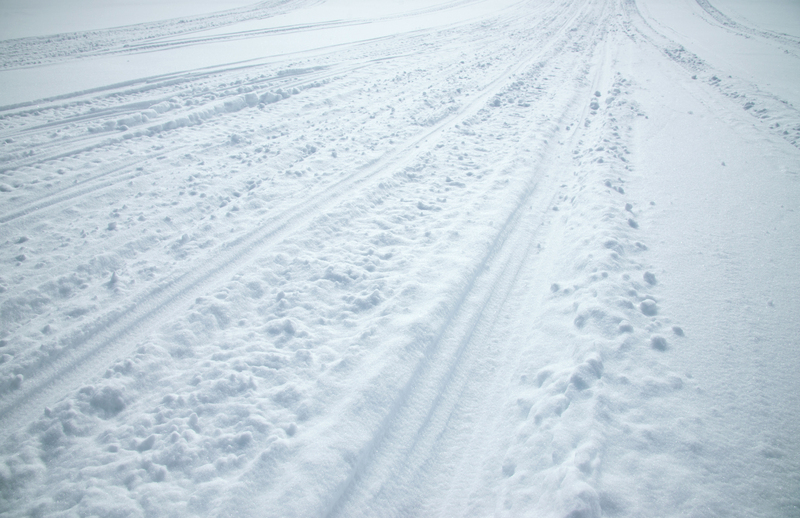 That is what I like about my 4 stroke on the ice—the torque coming out of the corners and the top end speed. This weekend being on the 2 stroke we have a bit to learn in that area. I was lacking a few mph on the rest of the field but I’m confident we will get there. In the Semi Pro Stock final I was only able to get to 19th out of 28 riders. The competition in the Semi Pro classes this year is stacked. The times are the closest we’ve ever seen, but no excuses, I’m gonna keep working and I need to get up towards the front. In the Semi Pro Improved class I was a to pull off a 4th place finish. Next weekend we have a much-needed week off from the track to regroup and fix some of our damaged equipment. And as we speak we are getting a blizzard right on top of Northwest Iowa/ Southern Minnesota so I’m gonna head for home and ride my sled! See you guys on the snow!